Scenes From Fashion 140: Are You A True Fashionista Now? 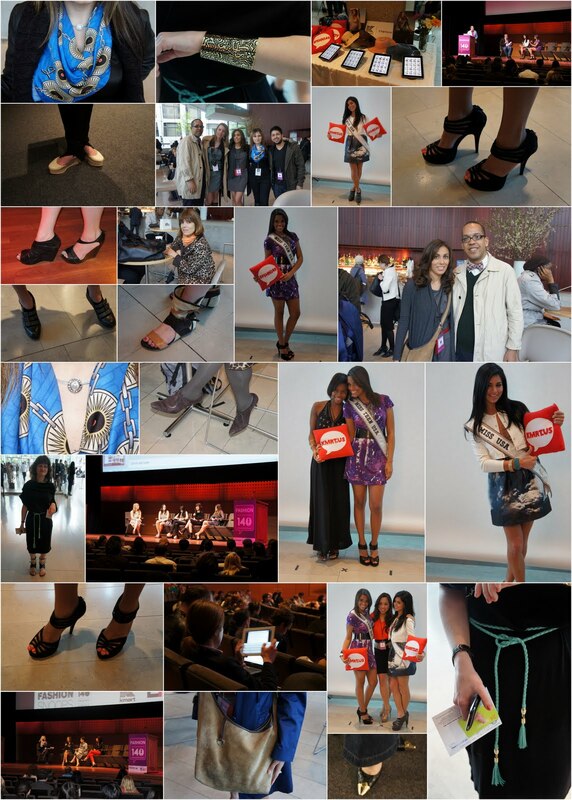 True Fashionista Now > Uncategorized > Scenes From Fashion 140: Are You A True Fashionista Now? Naeem Khan Pre-Fall 2013 Collection. Morrison Summer 2011/12 Collection at Rosemount AFW – Prêt!